István Kovács is a postdoctoral researcher at the Center for Complex Networks Research(CCNR). He is working on bridging the gap between structure and function in complex systems. 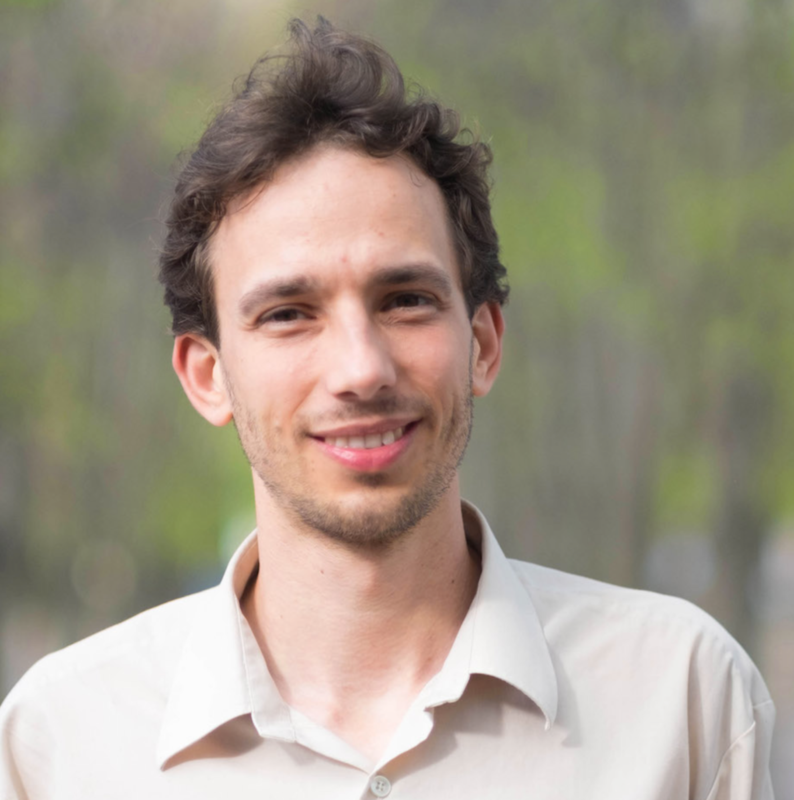 He is developing novel methodologies to predict the emerging structural and functional patterns in a broad spectrum of problems ranging from systems biology to quantum physics, in close collaboration with experimental groups.